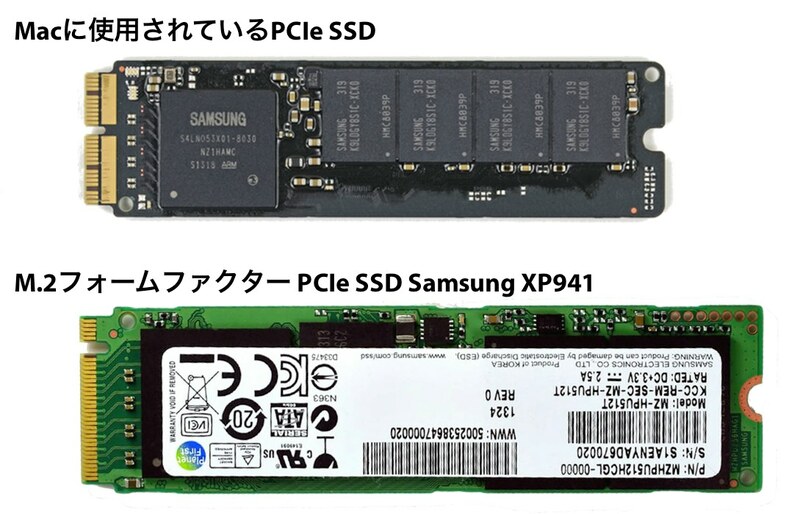 Samsung、PCIe 2.0より30%高速で次世代Macへの搭載が予想されるPCIe 3.0 SSDの量産を開始。 | AAPL Ch. 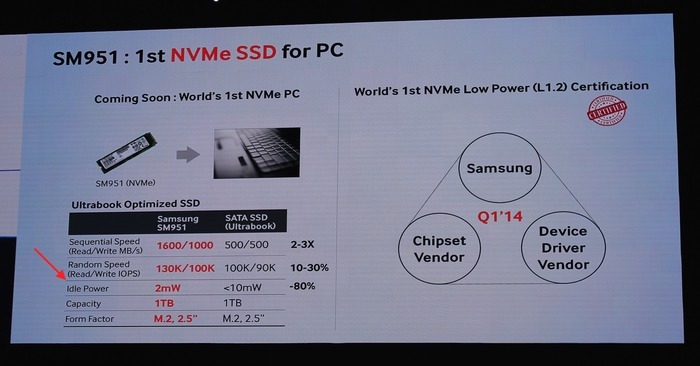 The SM951 boasts outstanding performance, supporting both PCIe 3.0 and PCIe 2.0 interfaces. 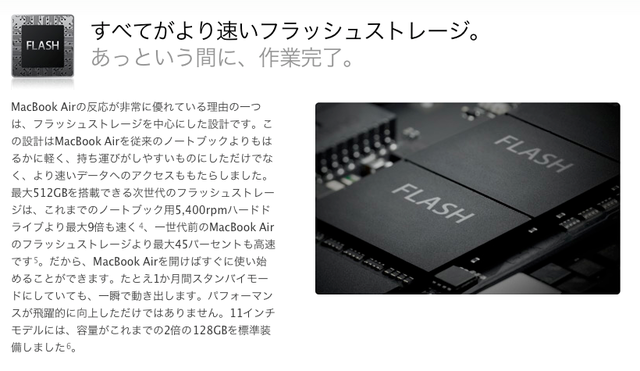 For use in the latest ultra-slim notebooks, it can read and write sequentially at 1,600 MB/s (megabytes per second) and 1,350 MB/s respectively based on PCIe 2.0. This performance level is approximately three times faster than that of the latest SSD with a SATA interface and about 30 percent faster than that of the Samsung XP941, its predecessor. In addition, the new SSD’s random read and write speeds reach up to 130,000 and 85,000 IOPS (inputs / outputs per second) respectively. 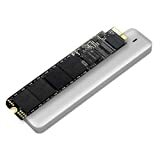 In addition, the SM951 is the first SSD to adopt the L1.2 low power standby mode (which allows all high-speed circuits to be turned off when a PC is sleeping or in hibernation) as defined by PCI-SIG (the PCIe standards body). By embracing the L1.2 level of standby operation, the SM951’s power consumption is drastically reduced – to under 2mW, about a 97 percent decrease from the 50mW consumed using a L1 state.